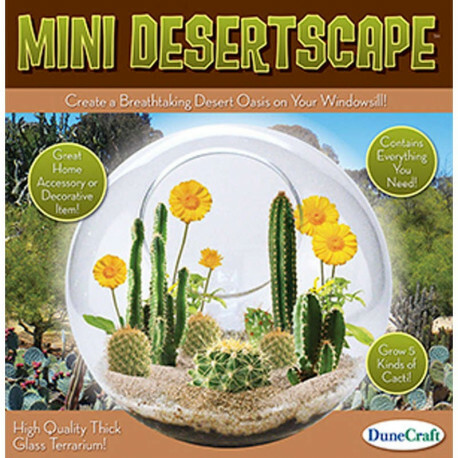 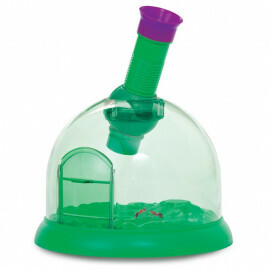 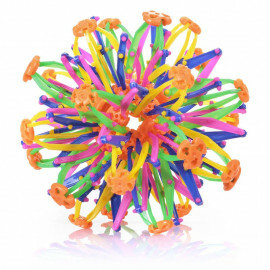 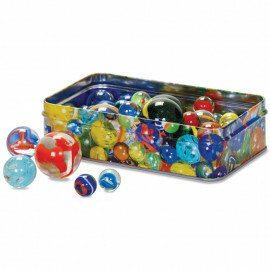 Glass orb-shaped terrarium with everything needed to grow a selection of cacti and desert plants. 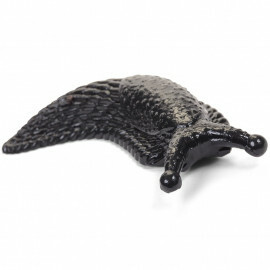 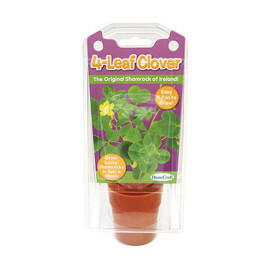 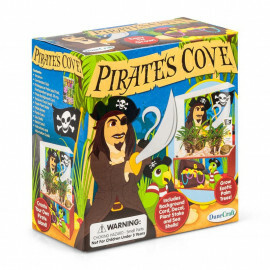 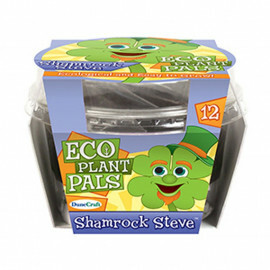 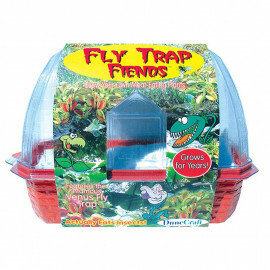 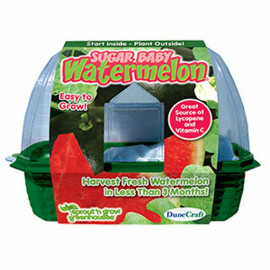 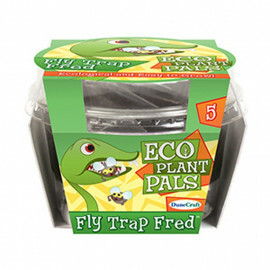 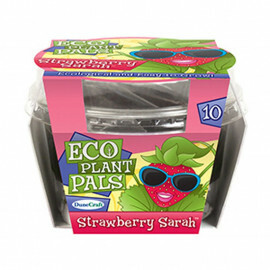 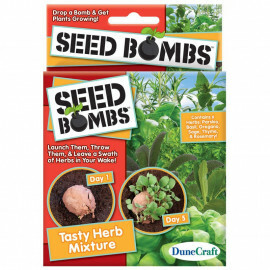 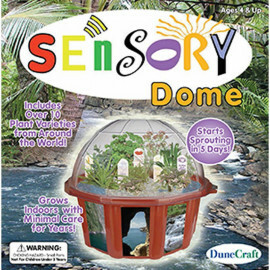 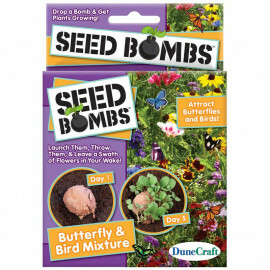 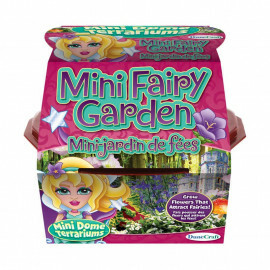 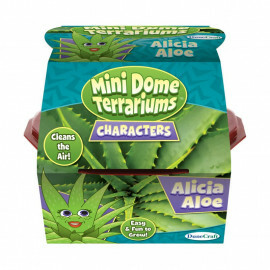 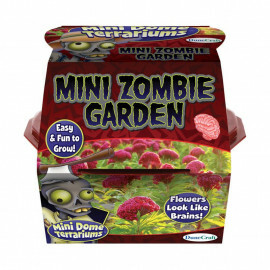 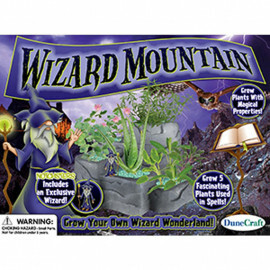 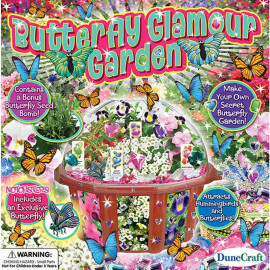 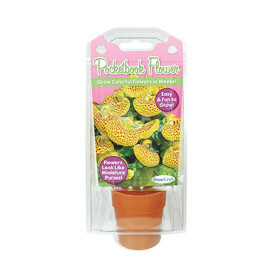 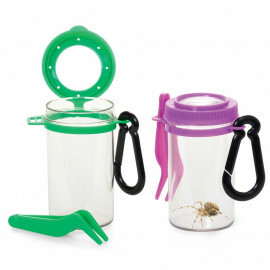 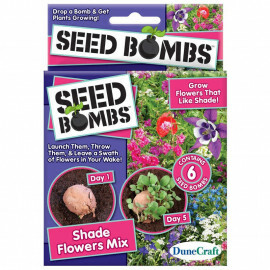 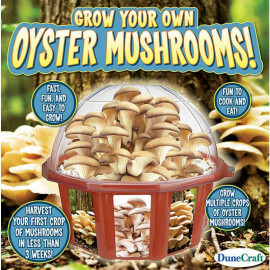 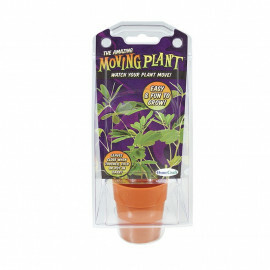 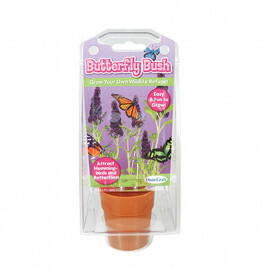 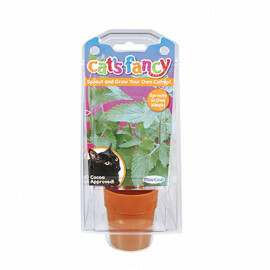 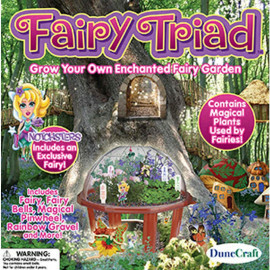 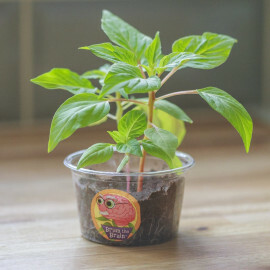 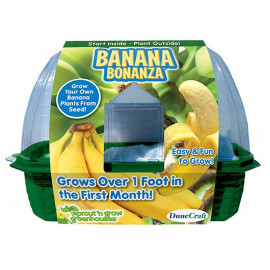 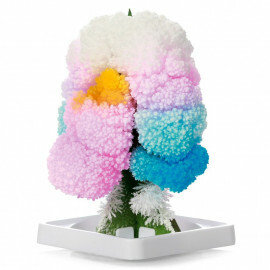 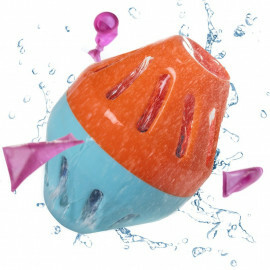 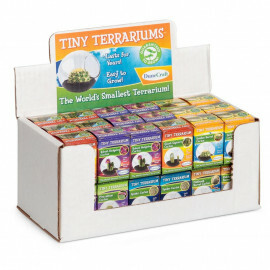 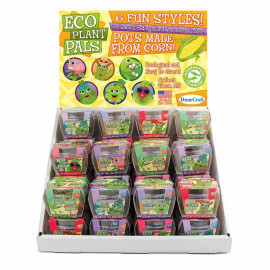 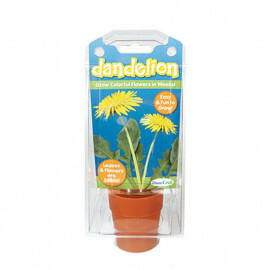 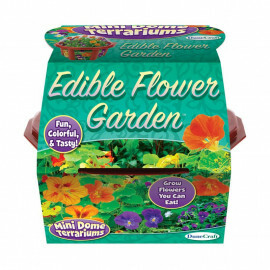 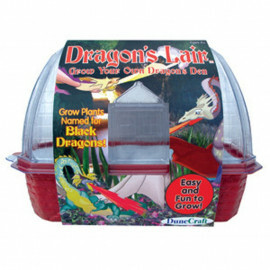 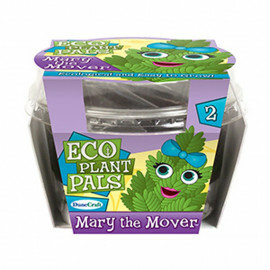 The kit includes sand, seeds and detailed growth and care instructions to grow the plants that come with the set. 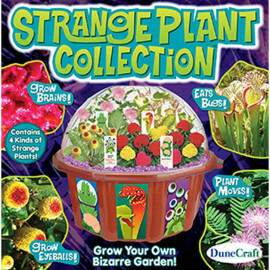 Once set up the kit grows five kinds of cacti amongst other things.